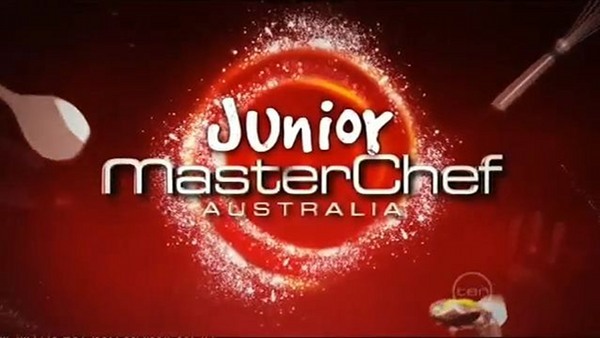 Junior Masterchef Australia – a taster for you! If you felt bereft when Masterchef finished in late July, you weren’t alone. Luckily the production team behind the hit series have their fingers on the pulse and have made a spin-off series due to begin soon. Junior Masterchef Australia is shaping up to be as popular as the original version, with small chefs from around the country vying for the elite crown of best junior chef. We thought you might enjoy this taster (pardon the pun) in the form of Network Ten’s promo video, just to get you geared up for the latest national obsession. To be super-prepared, kit your kids out with the Junior Masterchef kits which we featured in July.